Autumn is starting to make an appearance here in Derbyshire so why not put on your walking boots and head for the hills? Here in the Peak District we have nine Edges you can explore, an ideal place for walking and rock climbing. The nine are: Derwent; Stanage; Burbage upper; Burbage lower; Froggatt; Curbar; Baslow; Gardoms and Birchen. 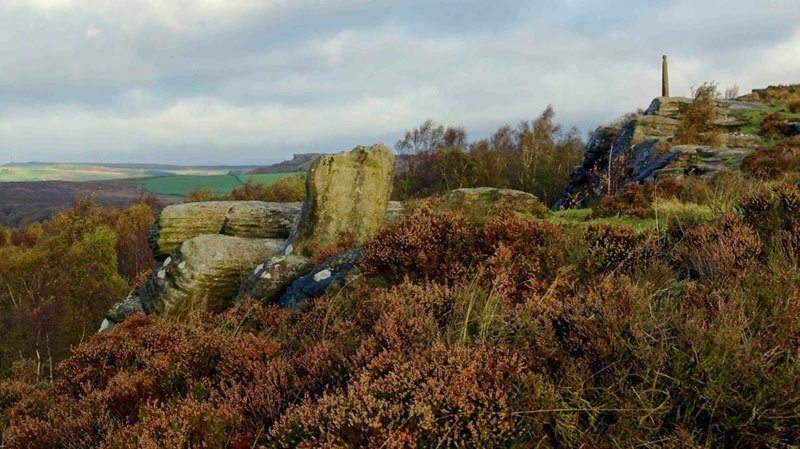 The Edges all have very different characteristics from interesting rock formations such as Eagle rock on Baslow edge, where the men of Baslow would show how fit and eligible they were for marriage by climbing the rock to other unusual features such as discarded millstones and Monuments. 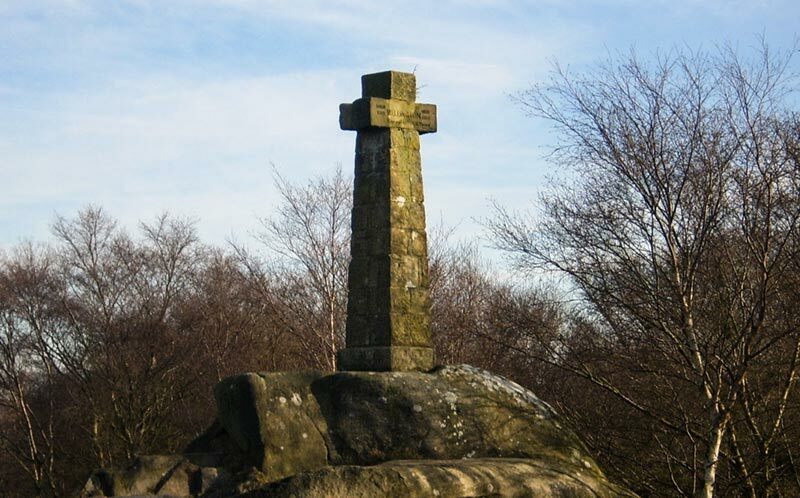 On Baslow edge there is a 10ft high stone cross which commemorates the Duke of Wellington (a character in the current ITV series about Queen Victoria) and a mile away there is a stone pillar on Birchen Edge which commemorates Lord Admiral Nelson. Here at Glendon we have some great walking books, so why not set your sights by walking along Robin Hoods stride at Stanage Edge, or just going out and experiencing some great, some beautiful and also a Surprise View on the National Trust’s Longshaw Estate here in the Peak District. So why not lace up those walking boots and enjoy all that Derbyshire and the Peak District has to offer.